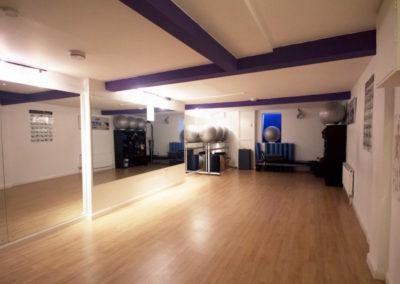 Welcome to Pilates and Rehab Greenwich! 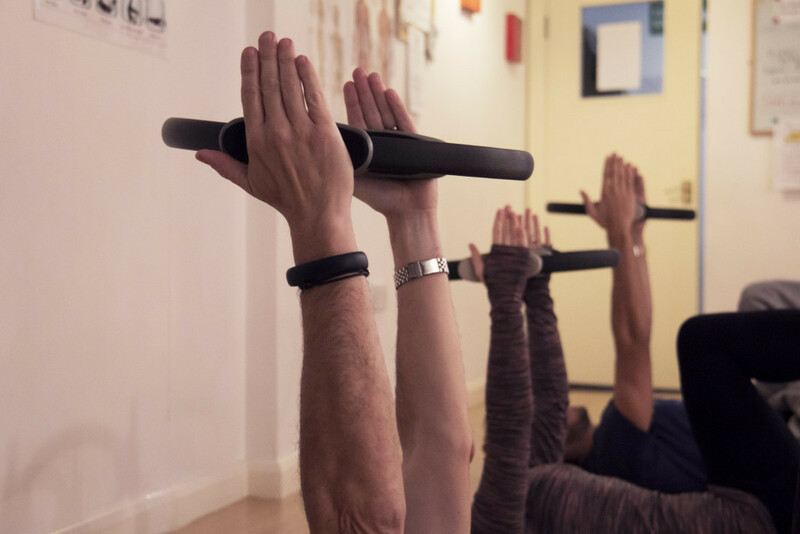 We are an intimate Pilates studio run by life and business partners Mike and Mara, who met during their Pilates journey. The combination of Mike’s sports injury and rehabilitation knowledge and Mara’s dance and movement background is the essence of our work. 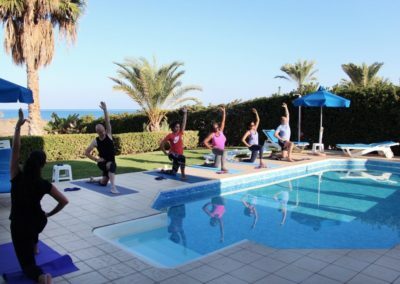 We believe that physical well-being plays an essential part in the quality of life and one way to achieve it is through quality of movement. Whether you are tending to a specific injury or looking to improve your overall body condition, our combined expertise in Pilates and injury rehabilitation can help you achieve your goals. 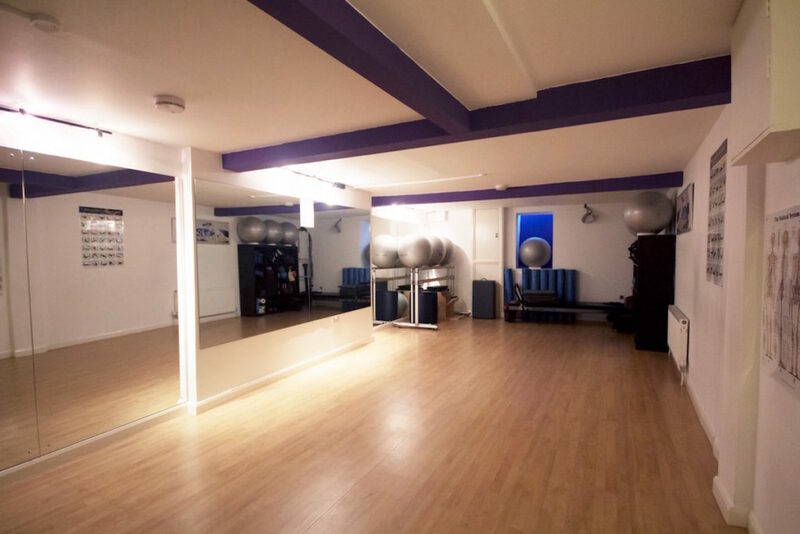 We offer Pilates mat, reformer and studio equipment classes in Greenwich at different levels, to cater for complete beginners, experienced practitioners, athletes, as well as people with injuries. 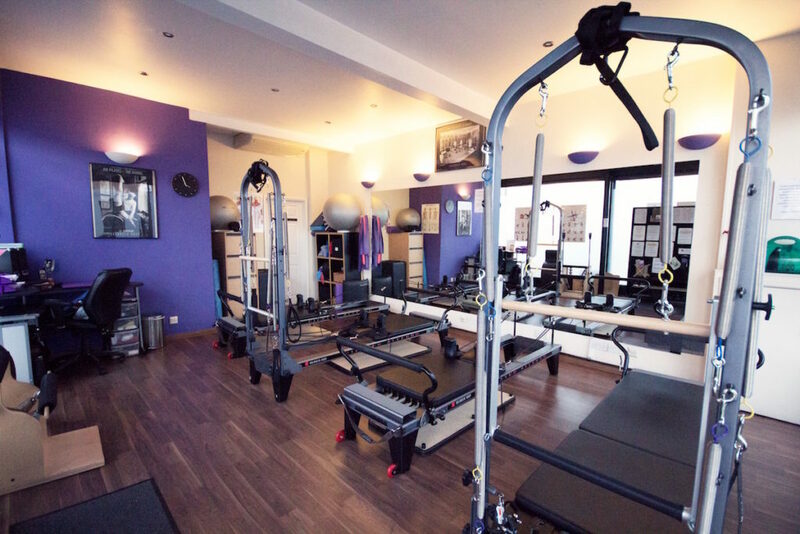 You can also see Mike alongside your Pilates practice for injury treatment and sports massage services. We are extremely lucky to work with a team of excellent teachers, all of them qualified from recognised organisations, fully insured and with years of expertise in their field. We always advocate quality over quantity and in order to maintain a high standard of deliverance, we decided to focus on small groups and private sessions. 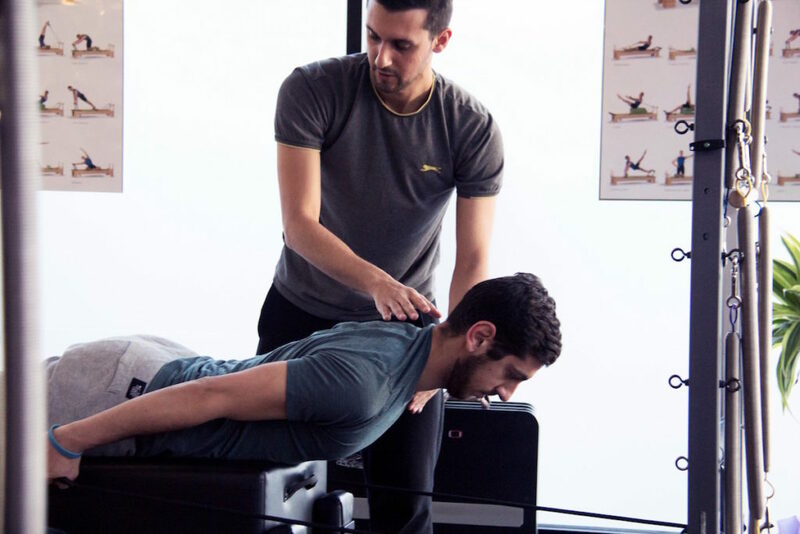 Our programmes are specifically tailored towards the fitness and/or rehabilitation needs of each individual and are based on functional and observational assessments. Contact us today to have a chat, or click on the images below for more info! I can’t rate the team at Pilates and Rehab high enough. The in-depth knowledge and understanding that all of their instructors have is invaluable and has helped greatly me in my recovery from a back injury. So much so that my injury doesn’t get in the way of anything that I want to do now. 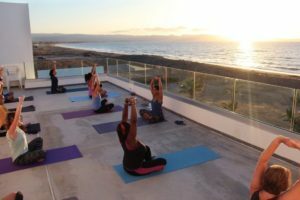 They’ve inspired me so much that I now want to train to teach Pilates myself! 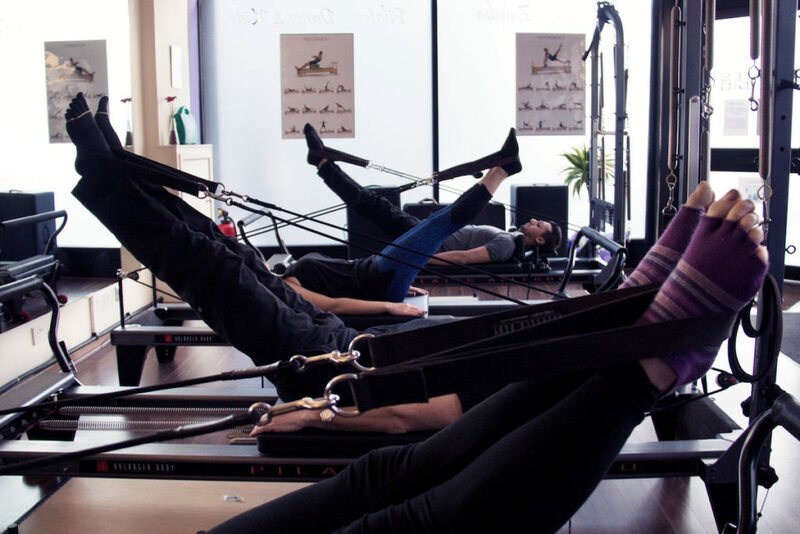 – Izi F.
Pilates matwork and reformer sessions at Pilates and Rehab are always interesting, just the right level of challenge, with clear instruction and delightful teachers, helping us become significantly fitter, more flexible and stronger! – Jon and Alison F.